Concerts are a great event no matter what kind of event it is for, whether it’s a fundraising concert, or a local school event, or even someone famous who has decided to grace them with your presence. It doesn’t matter what kind of music it is or how many are attending, concerts are a good way to either raise or make money, and there are lots of ways to capitilise on the night as well as through ticket sales. 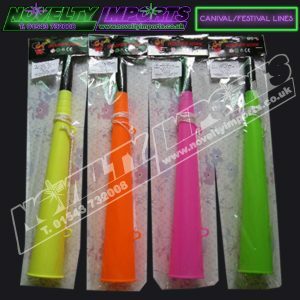 One obvious way is by selling programmes and refreshments, but another slightly more off the wall way is to sell novelties such as concert events lights. 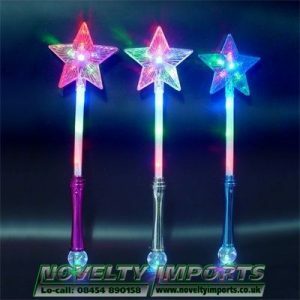 Concert lights are fun items to sell and can range from flashing lights to glow in the dark swords and jewelry. Concert lighting is traditionally dark, and so these lighting items will stand out. For concerts that involve a party kind of atmosphere, or one where are you are expecting a lot of children, event lights can be a good item to sell, and you can make a good mark up from them if you buy whole sale from a good supplier that will give you a good price for buying in bulk. We don’t just understand the importance of these event lighting items being appealing to people of all ages, we understand the importance of decent quality items. 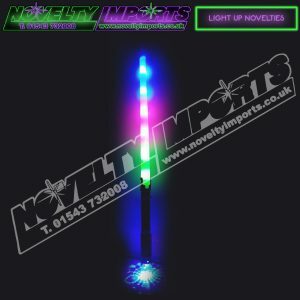 Whilst no one expects items like these to last forever, they do expect them to at least last the day, and by offering better quality novelty goods to our customers we ensure them a better profit, as bad quality items often need replacing or refunding, the last thing you want or need at a busy concert. 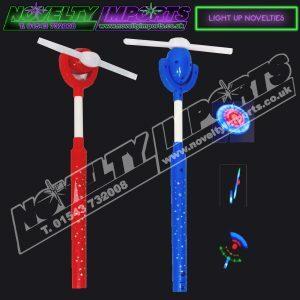 If you are looking for novelty light up items to sell at concerts or other events, have a look at our website for an idea of the range of different and fun items we stock, or stop by to see the excellent standard of product that we stock.